Topo Group is an informal group of friends formed by the November 1964 graduating class of University of Roorkee (UOR), India. 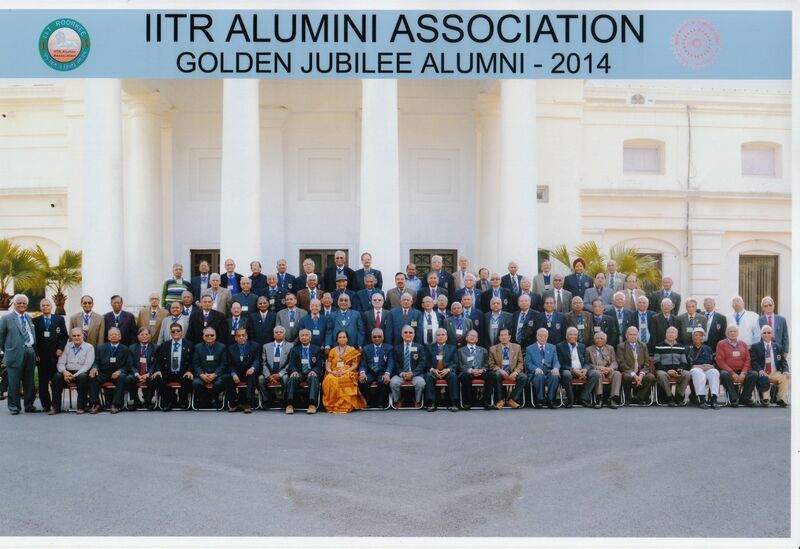 UOR later became IIT Roorkee. However, members of the Topo Group still refer to it as University of Roorkee. The membership in the group is open to all graduates of that year regardless of the major subject or "Branch" as we call it (e.g. CE, EE, ME, TC etc.). Sep-2018 Blogging capability removed due to hacking. Please use "Feedback" for any comments. webmaster@topogroup.com Not a Member yet? Please click/read "About" (in the Top Menu bar) and if you qualify,click here to send us your information.